For over 100 years, the mystery of Jack the Ripper has been a source of unparalleled fascination and horror, spawning an army of obsessive theorists and endless volumes purporting to finally reveal the identity of the brutal murderer who terrorized Victorian England. But what if there was never really any mystery at all? 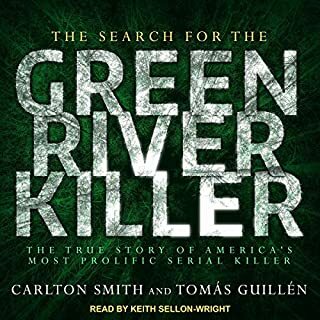 This is the first truly comprehensive book examining the life and career of the murderer who has become one of America's great supervillains. 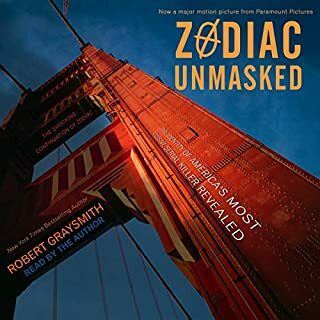 It reveals not only the true story but how the legend evolved, taking advantage of hundreds of primary sources that have never been examined before, including legal documents, letters, articles, and records that have been buried in archives for more than a century. 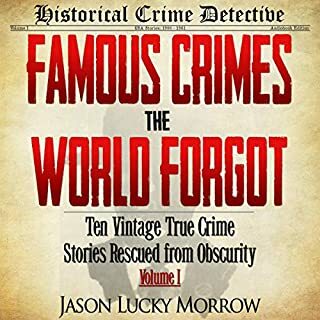 Fully updated and revised, Donald Rumbelow's classic work is the ultimate examination of the facts, theories, fictions, and fascinations surrounding the greatest whodunit in history. 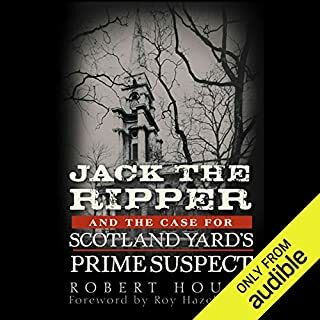 Laying out all the evidence in the most comprehensive summary ever written about the Ripper, this book, by a London police officer and crime authority, has subjected every theory - including those that have emerged in recent years-to the same deep scrutiny. The author also examines the mythology surrounding the case and provides some fascinating insights into the portrayal of the Ripper on stage and screen and on the printed page. 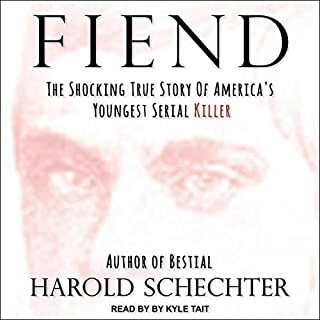 More seriously, he also examines the horrifying parallel crimes of the Düsseldorf Ripper and the Yorkshire Ripper in an attempt to throw further light on the atrocities of Victorian London. 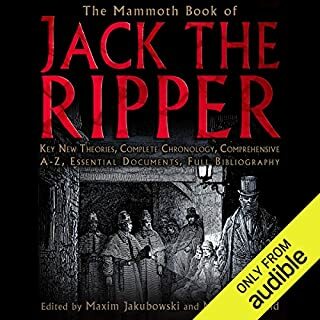 This is the book if you're interested in Jack the Ripper. Very detailed, explained in an easy to understand manner. 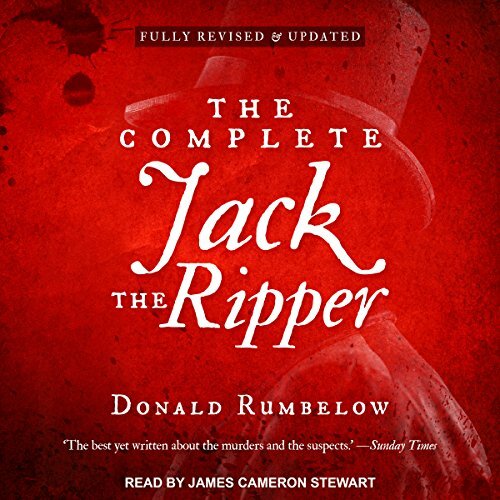 There's not many Jack the Ripper non-fiction audio books so we're lucky we've got the best one out there now. Highly recommend. An absolutely masterful handling of the facts and myths surrounding Jack the Ripper. However, Rumbelow wanders off the path at the end covering other “ripper” type slayings which have nothing todo with “Jack”. There is no comparison between Rumbelow and every other Ripper historian. The reader is obnoxious and the story is extremely boring. If I could return it I would. Major waste of my credit. Do You Understand Archaic English? Anyone know what a tuppence is???? Me either. That is just one of hundreds of archaic English words and acronyms in this book. If you were living in 19th century England it would have been clear as day but as an American living in 2018 I found much of the content very frustrating to understand.